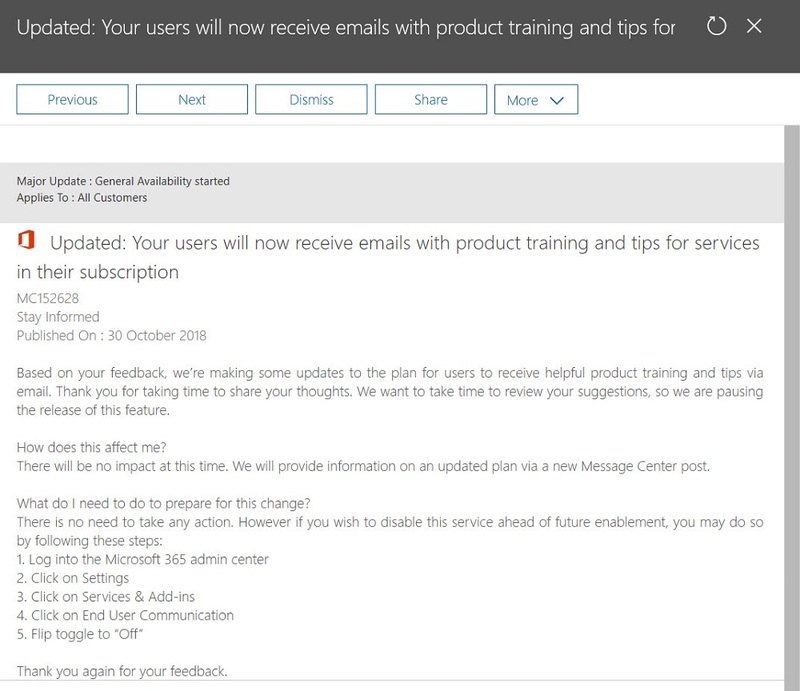 Microsoft’s grand plan to send helpful emails to Office 365 users hit a roadblock when customers said “No thanks” to the idea. 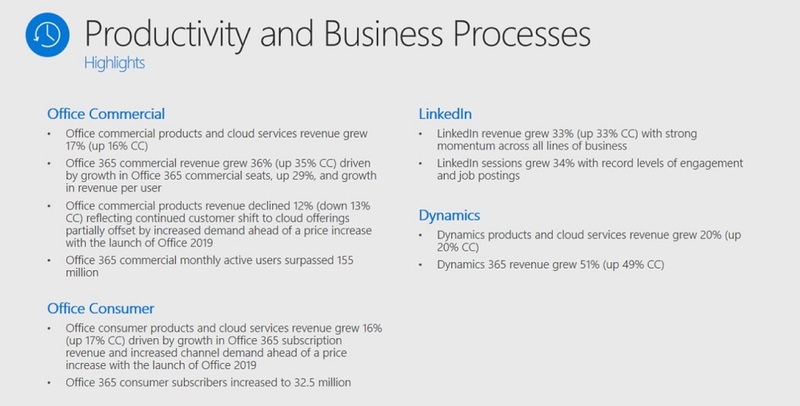 Microsoft has now taken the plan back for mature reflection. Does this kind of initiative reflect a certain arrogance on the part of Microsoft? 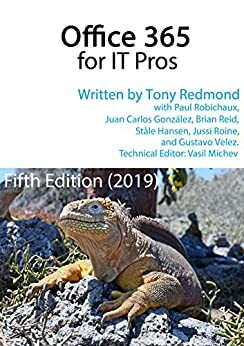 Posted in Community, Office 365, Uncategorized Tagged Office 365 2 Comments on Office 365 Tenants to Microsoft: Send Training Tips to End Users – No Thanks! 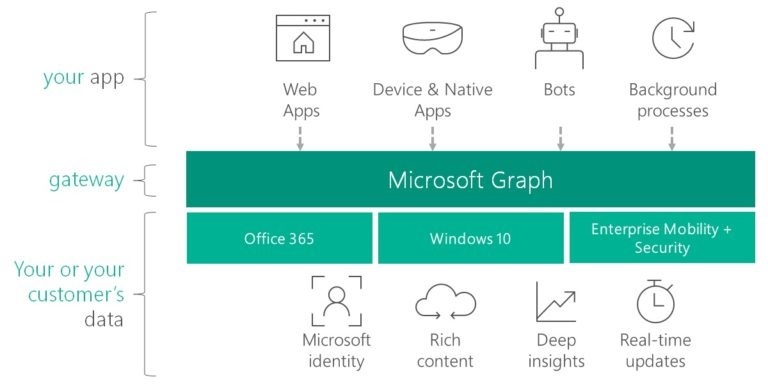 The Microsoft Graph developers and some other folks inside Microsoft have launched a new series of short blog posts to help people become acquainted with the Graph. It’s a nice idea, and one that’s worthwhile to read. Tony spoke at the recent Ignite conference about the knotty subject of writing about technology. 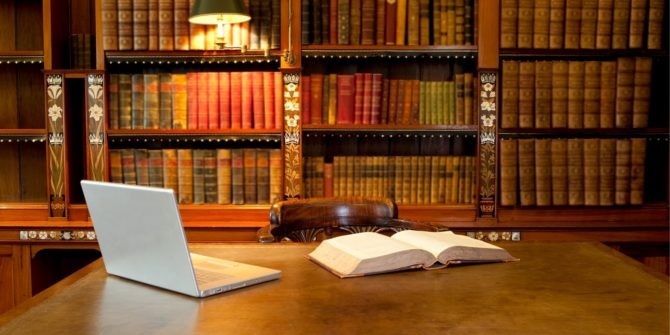 Have a listen and see if you’re attracted to become a writer. 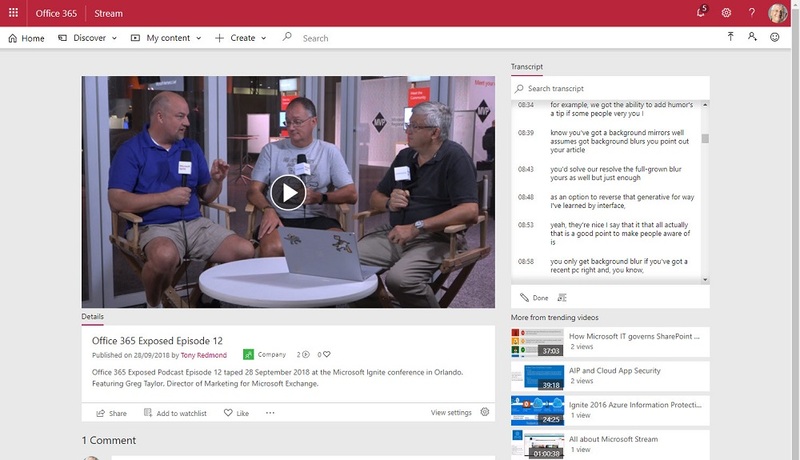 Paul Robichaux and Tony Redmond took the chance to tape an episode of Office 365 Exposed at the Ignite 2018 conference. After uploading the video to Stream, it was interesting to see what Stream’s intelligent voice recognition technology made of the soundtrack when it came to creating an automatic transcript.